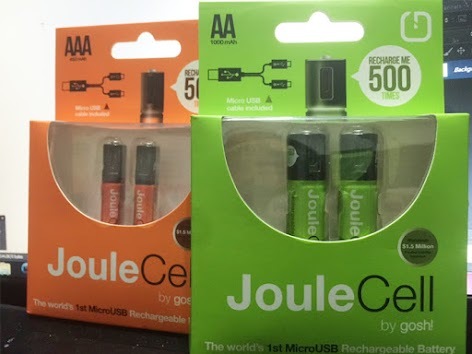 Joule Cell Rechargeable Battery by Gosh! I know most electronics now comes with rechargeable batteries. However, most remotes are still powered by batteries. Although these batteries aren't expensive, they can still add up.